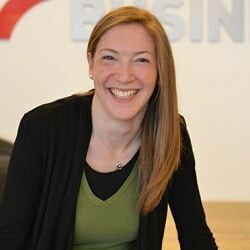 A “specialist paralegal law firm” has launched an alternative business structure (ABS) that hopes to become a full service high street law practice. Wills and Legal Service (WLS) received a Solicitors Regulation Authority licence for a subsidiary, WLS Solicitors Limited, on 5 October, effective immediately. 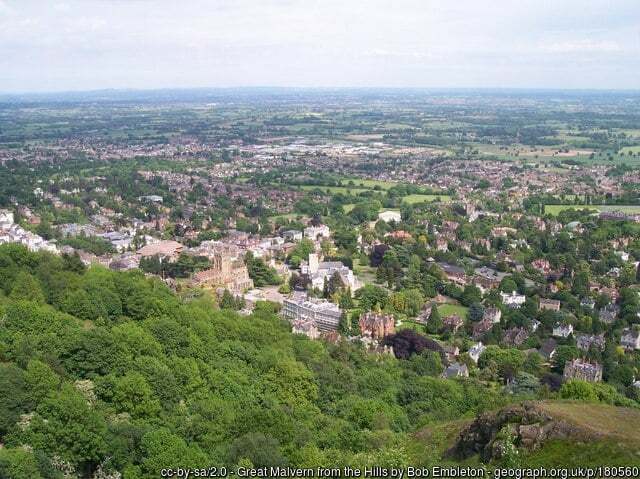 The paralegal firm – which is based in Malvern, Worcestershire – undertakes a range of activities, from wills and lasting powers of attorney to trust and estate and housing-related services. 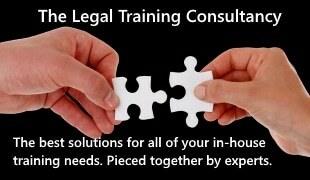 It says on its website that, with qualified paralegals throughout England and Wales, “over 40,000 families have trusted us to take care of their estate planning needs”. Having an ABS will enable the firm to undertake reserved work such as signing off the deed for family trusts and deeds of variation, and applying to the court for grants of probate. Solicitor Chris Morgan, who is the ABS’s head of legal practice and of finance and administration, qualified in 2010 and is the company’s sole director. The ABS is a wholly-owned subsidiary of WLS and he is not a director or owner of the paralegals business. He described WLS as “an innovative group”, which at one time was itself considering setting up a regulator for paralegals. 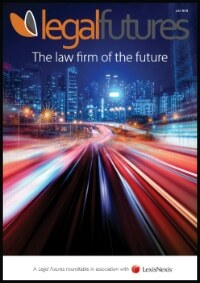 The firm is currently a corporate member of the Institute of Paralegals. In the long run, the ABS planned to expand to become “a fairly normal high street practice”, said Mr Morgan. In June a subsidiary of The Estate Planning Group launched an SRA-regulated ABS, The Will Writing Company, which employs a solicitor and a chartered legal executive. Several will-writing companies have also set up ABSs.